Community Brands owns four of the leading AMS systems: Aptify, netForum, NimbleAMS, and YourMembership. OpenWater has the ability to work with all of these platforms to create a single environment for your application/review and membership tracking needs. 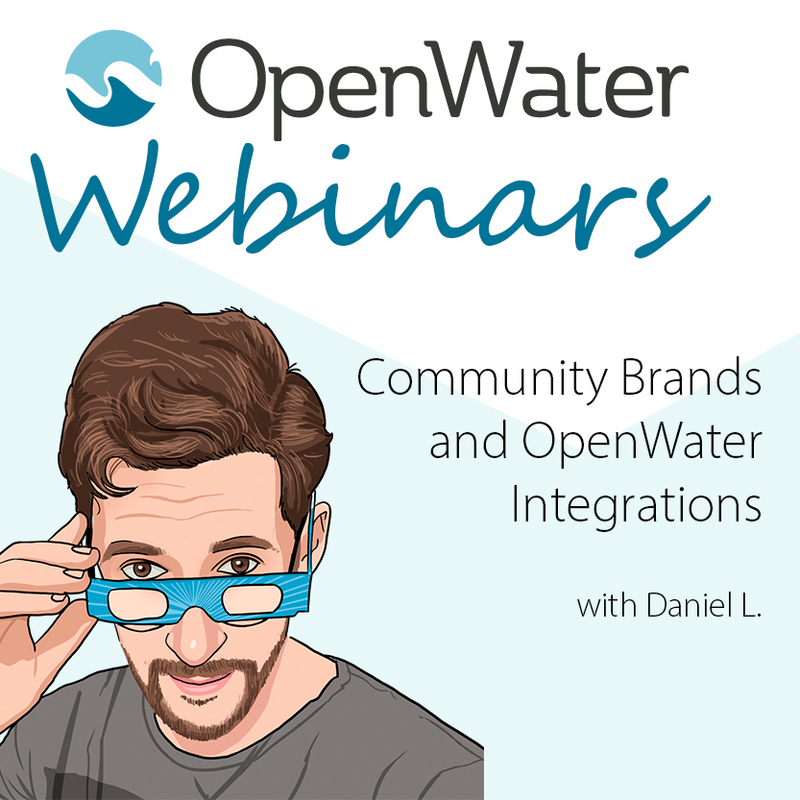 In this webinar, Daniel Lakin will demonstrate how these integrations can help you get the most out of OpenWater and your AMS.